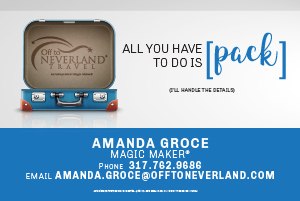 Given the nature of the story, we weren’t really sure if we should put this under Indiana accidents or odd news. It’s May in Indiana, which means it is not snowing. Read the police report below, then let us know your thoughts. Huntington – Indiana Conservation Officers are investigating a snowmobile accident that occurred on May 13, 2017, at approximately 8:00 pm. 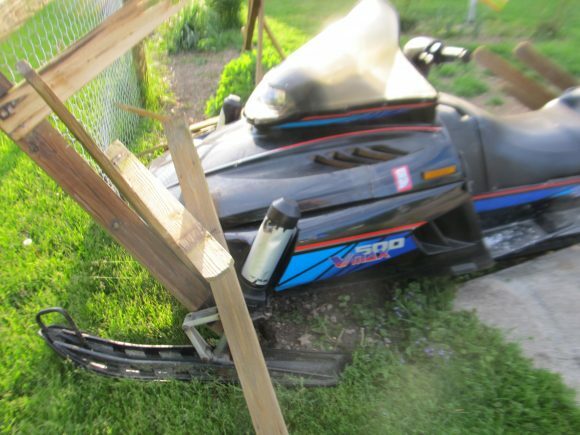 Leroy D. Stetzel Jr., 62, of Huntington, Indiana was operating a snowmobile at a high rate of speed westbound on Joe Street when he crossed Major Street and entered a driveway and struck a fence in a yard. Stetzel was not injured in the incident. The Huntington Police Department assisted.